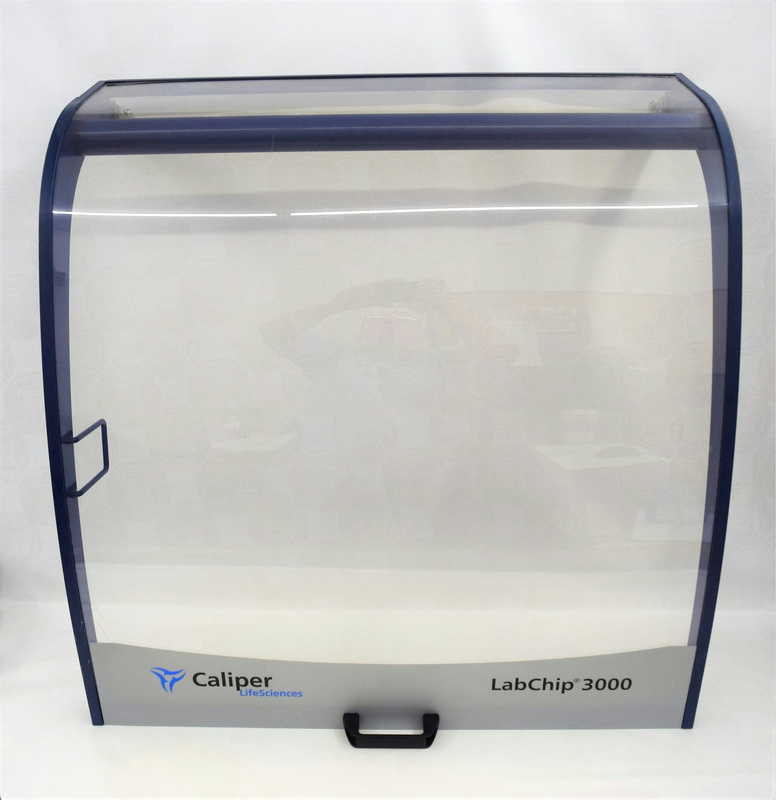 Caliper Life Sciences LabChip 3000 Replacement Front Cover Door . New Life Scientific, Inc. This product may have signs of minor wear, but it serves as a suitable replacement part. Very little wear, in good condition. Has a couple of scuffs, No cracks or chips in it.